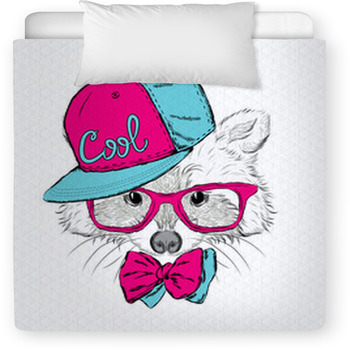 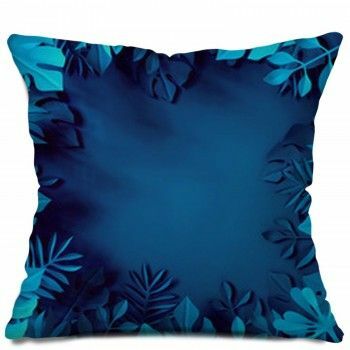 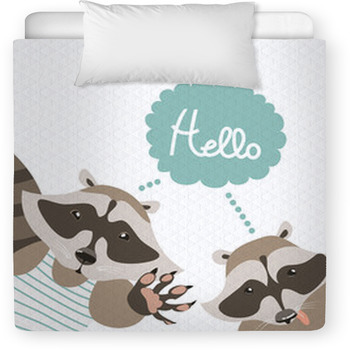 Searching for that one-of-a-kind bedding set for that little boy or girl? 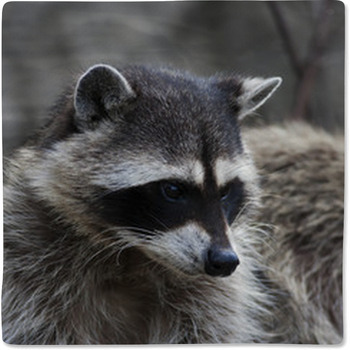 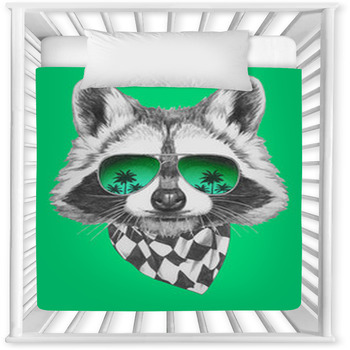 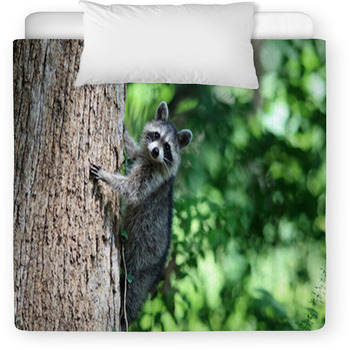 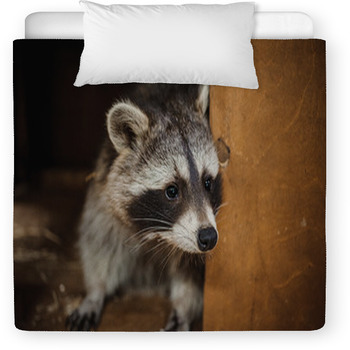 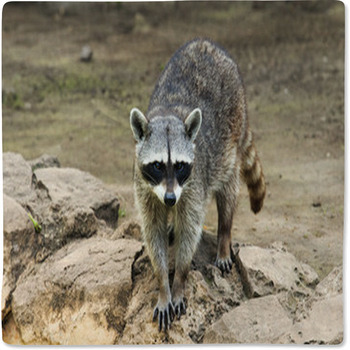 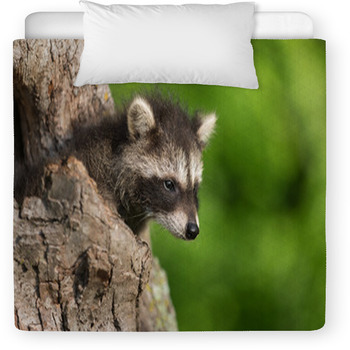 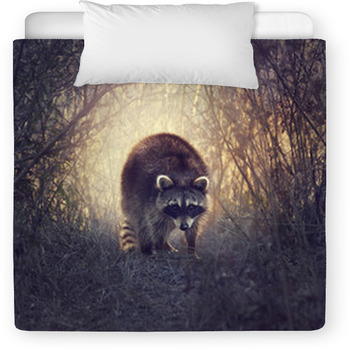 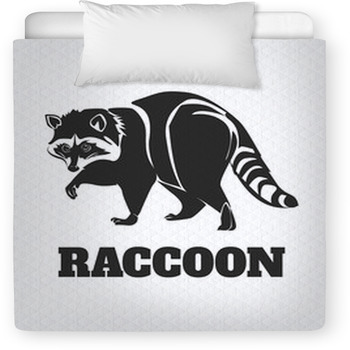 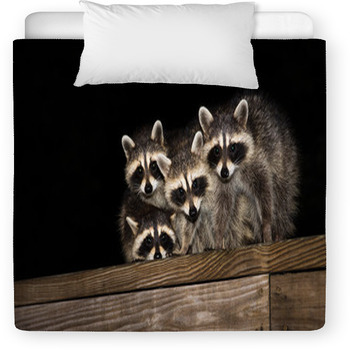 Ka ching you have come to the right place, as we have toddler and baby crib sizes in many Raccoon designs. 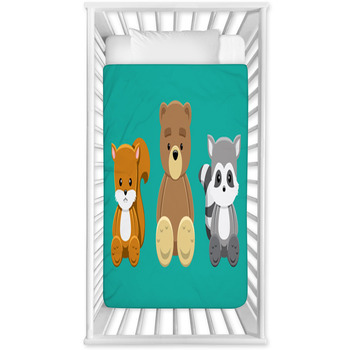 VisionBedding can also personalize your babys name onto the linens.